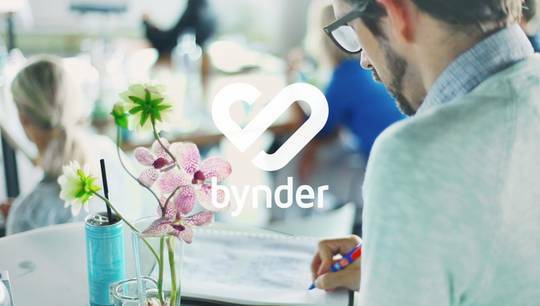 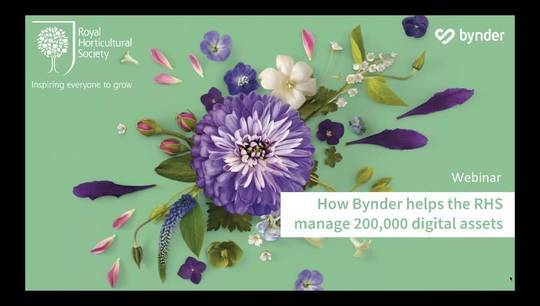 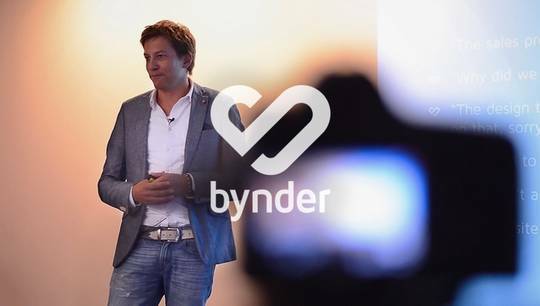 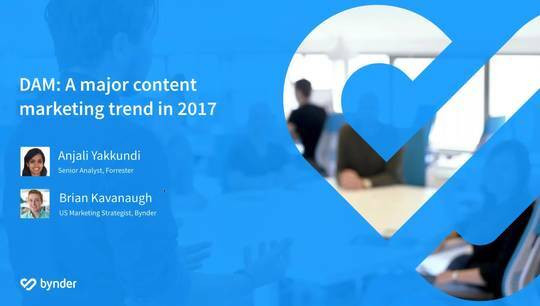 See Chris Hall, CEO and Founder of Bynder announce that it has struck a €20 million deal with Insight Venture Partners. 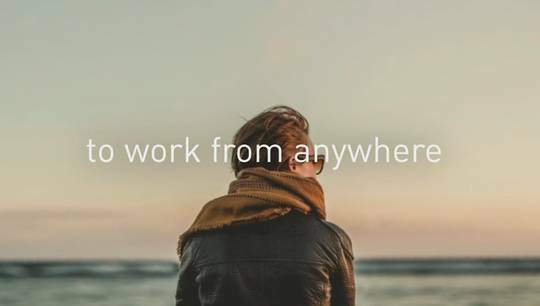 Chris started the company in 2013 and has grown it from 1 to 200 people. 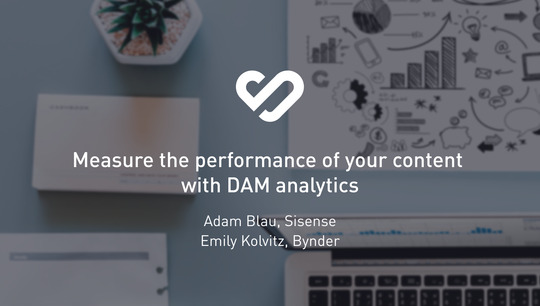 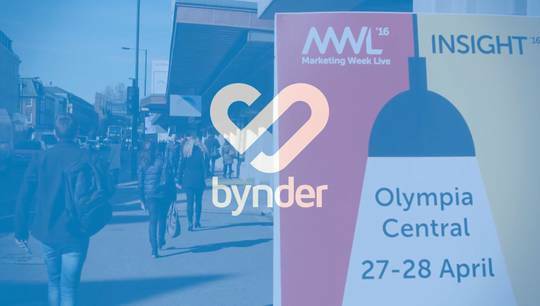 Now over 350 leading brands use its Branding Automation technology. 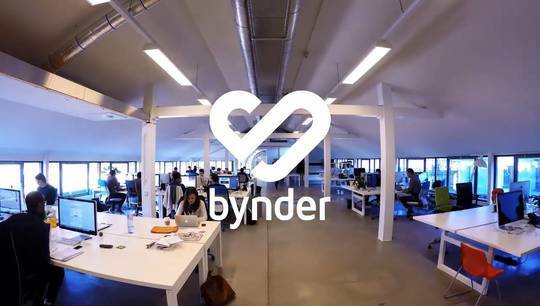 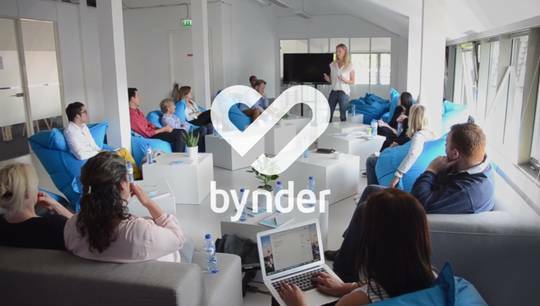 See the Bynder team celebrate its amazing success!